Dimensions of the new generation are 35 cm x 35 cm x XUMUM cm. 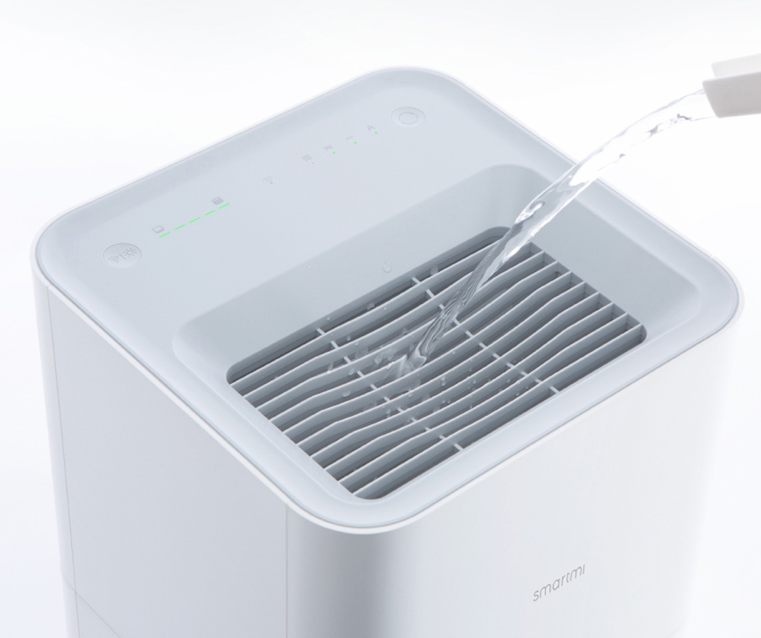 The xiaomi smartmi pure air humidifier housing is made of plastic and is completely white. That's why it will fit the decor of any room. At the top there is a touch panel on which you can set the "humidifying power" and backlight. If it disturbs you during falling asleep, you can completely turn off or reduce the intensity of lighting. 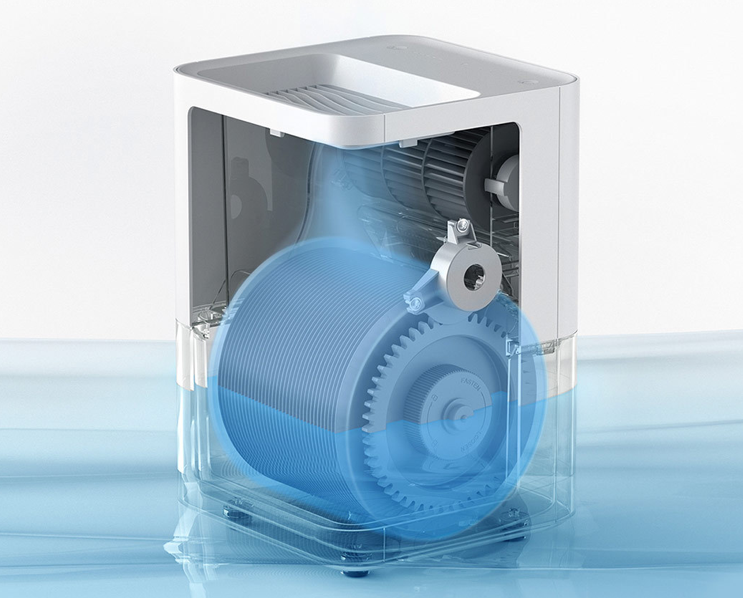 The fans are driven by a brushless motor that emits only 34,3 dB. You will fall asleep peacefully with him. When using the Xiaomi humidifier, you also do not have to worry about energy consumption. It is characterized by low power consumption, only 8W. 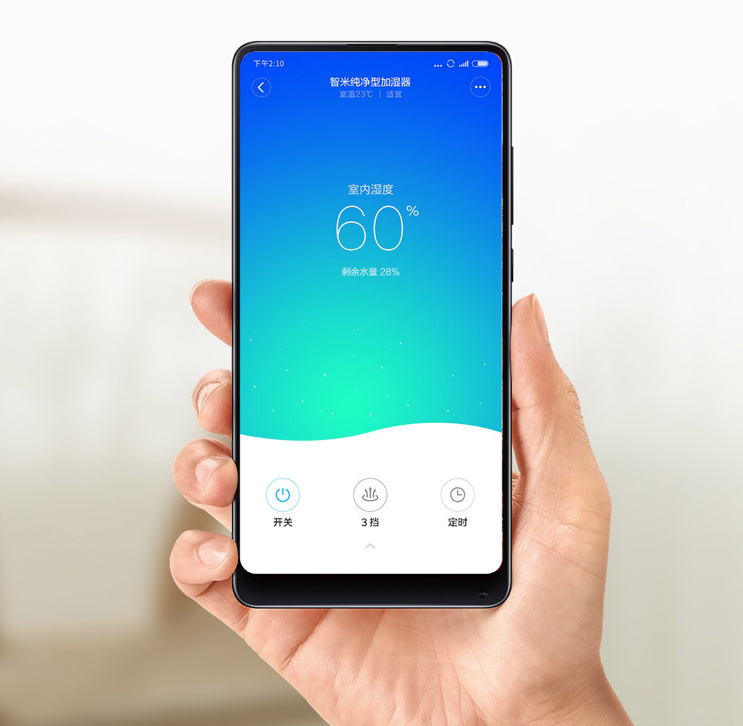 The xiaomi smartmi pure air humidifier can also be controlled via the Mi Home application on your smartphone. 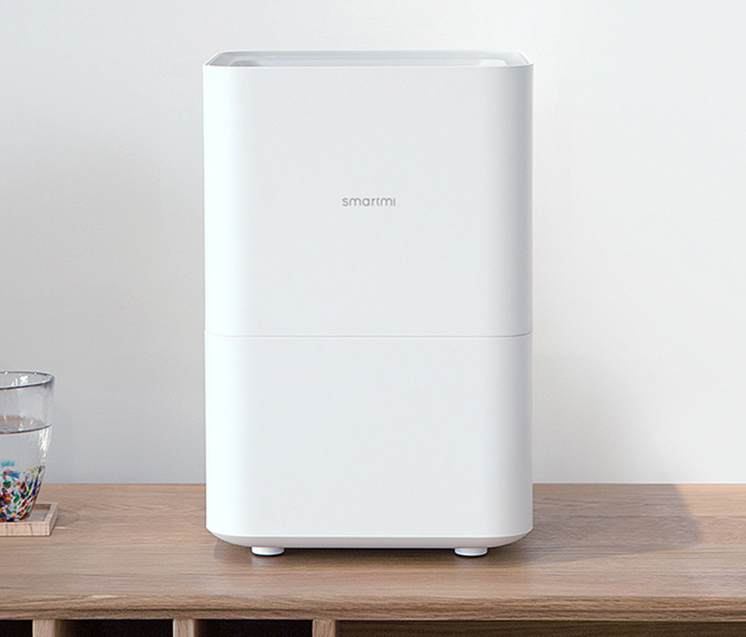 xiaomi smartmi pure air humidifier is available in the stores for $129. The store provides very fast shipping to Poland and other European Union countries, only 7-15 days. More importantly, it sends the package "through its channels" which bypass VAT and other additional charges we do not pay. If you find somewhere cheaper then I advise you to make sure that the seller provides "Duty Free" shipping, otherwise you should add to the price at least an additional 30% by which officials will be asked.